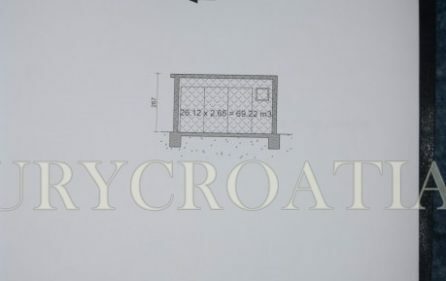 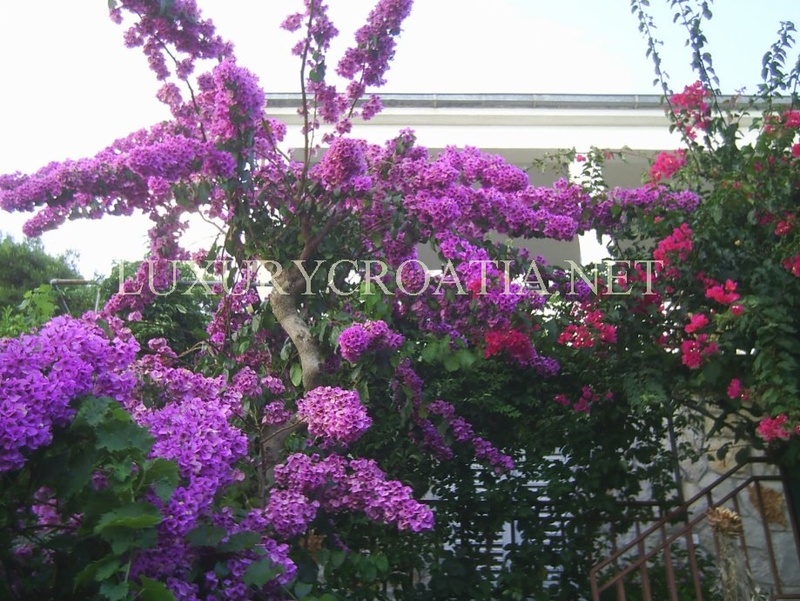 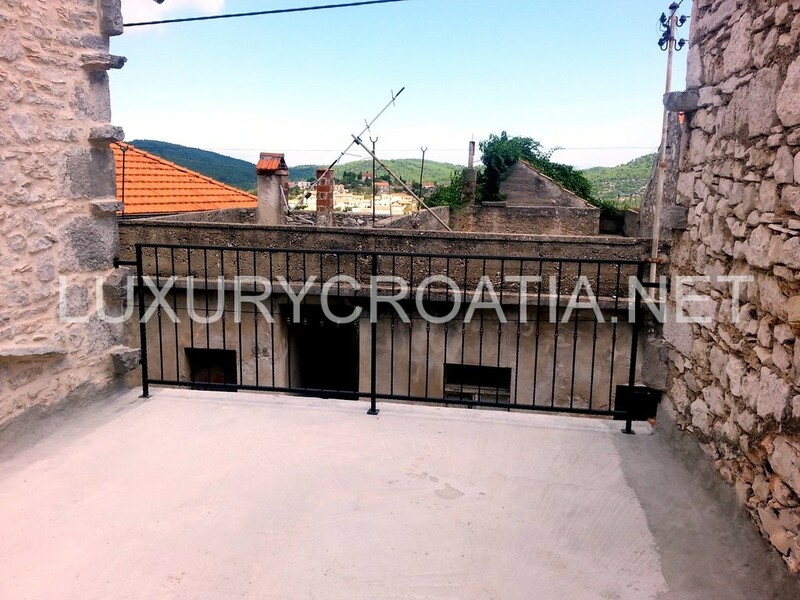 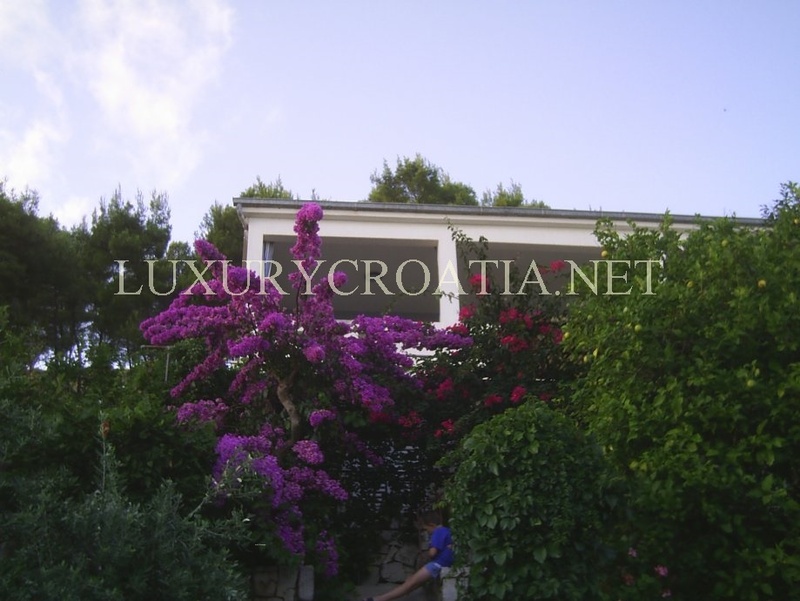 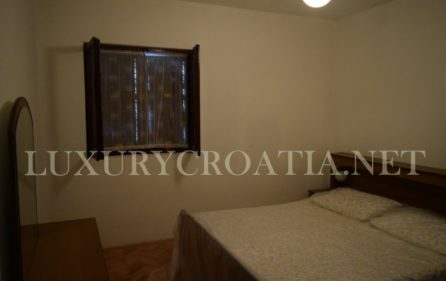 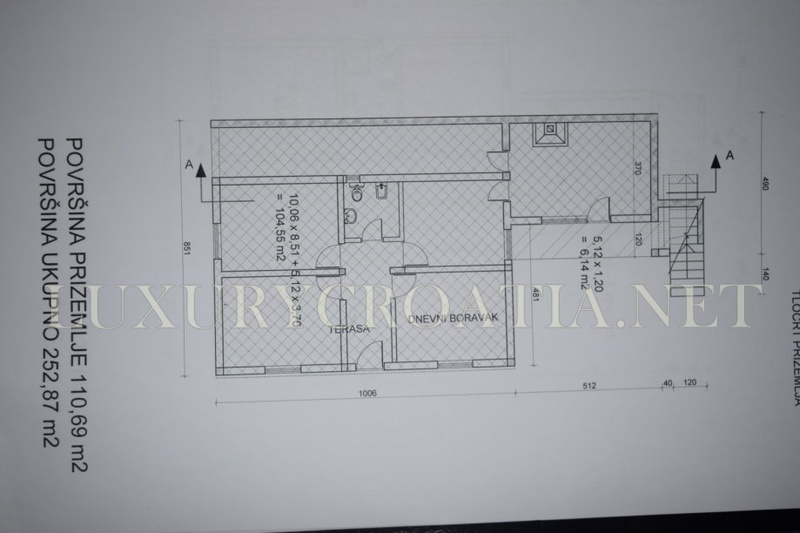 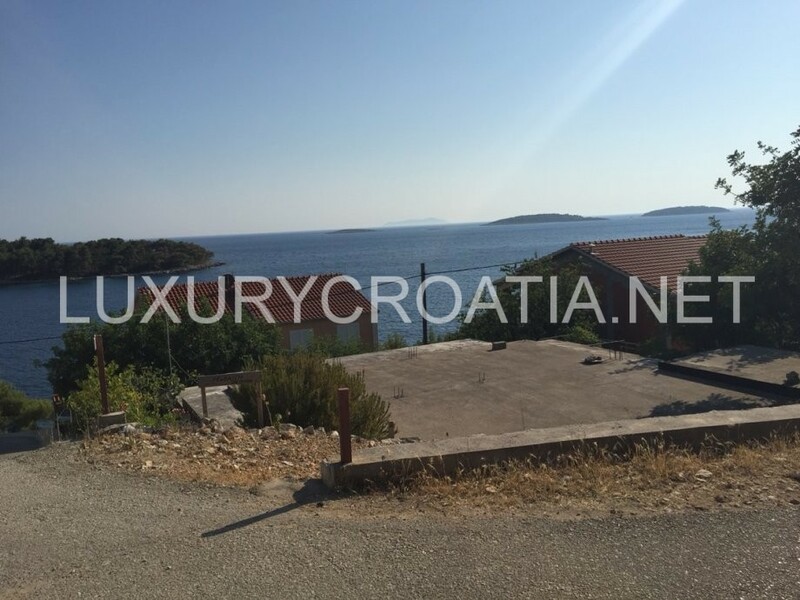 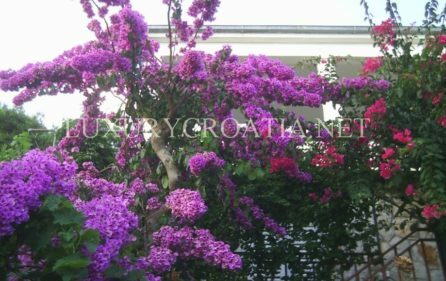 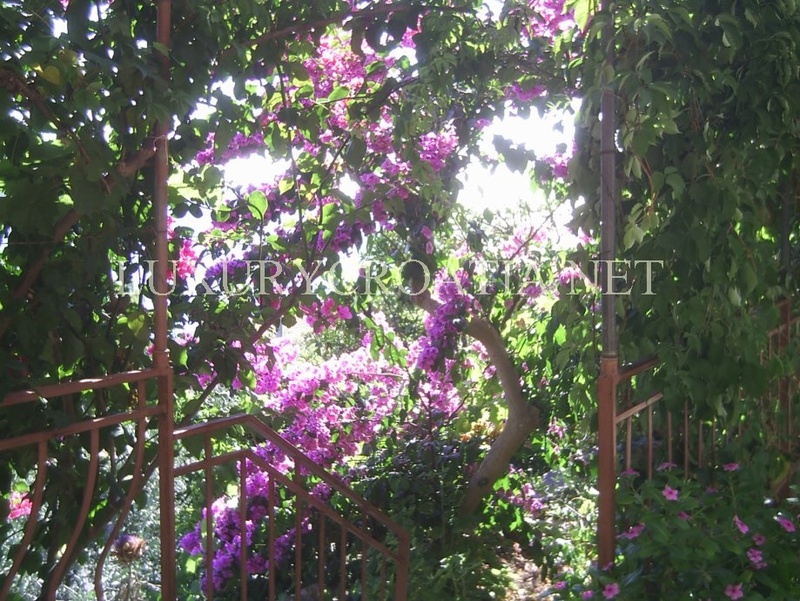 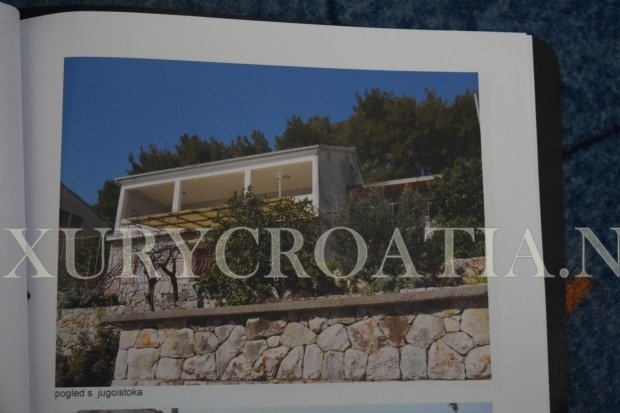 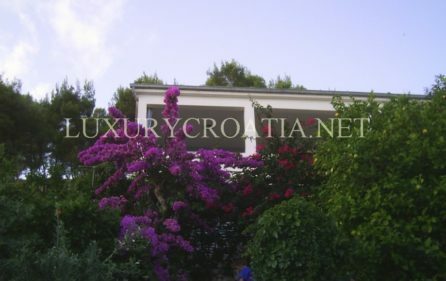 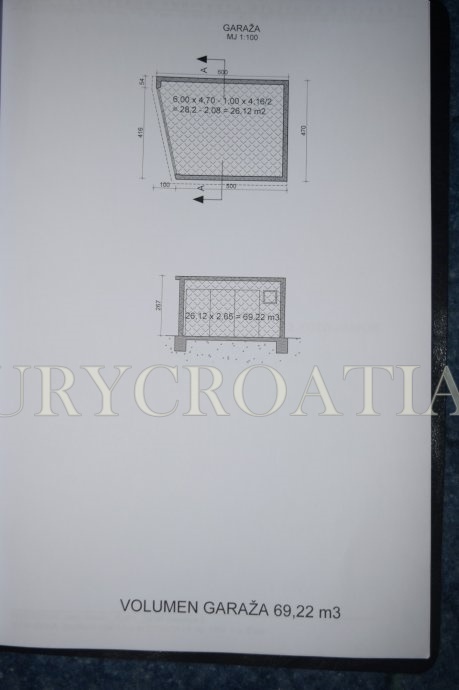 Seaside house for sale, Korcula island is a beautiful property located only a few meters away from the crystal clear Adriatic sea. 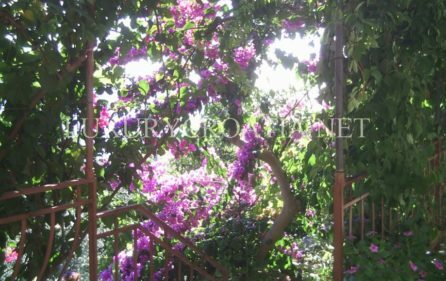 The house is surrounded by a garden and untouched nature, away from the everyday rush and urban life. 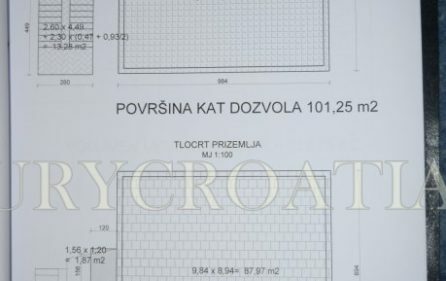 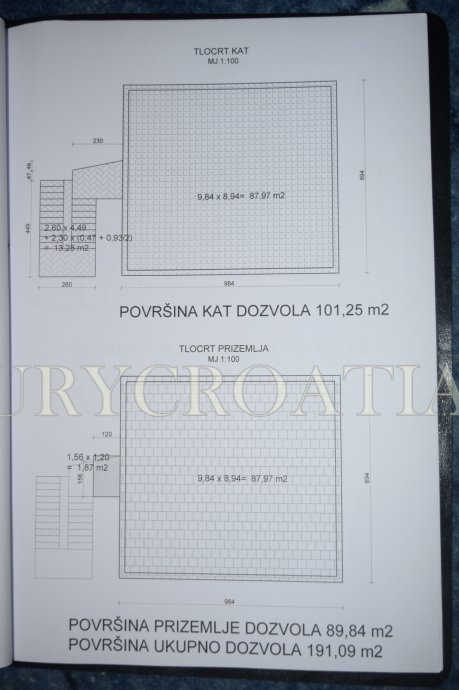 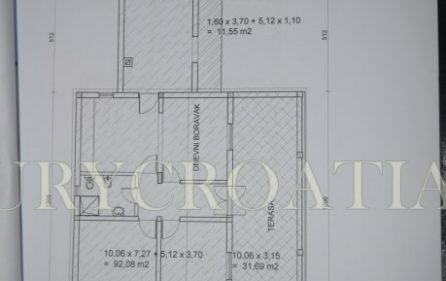 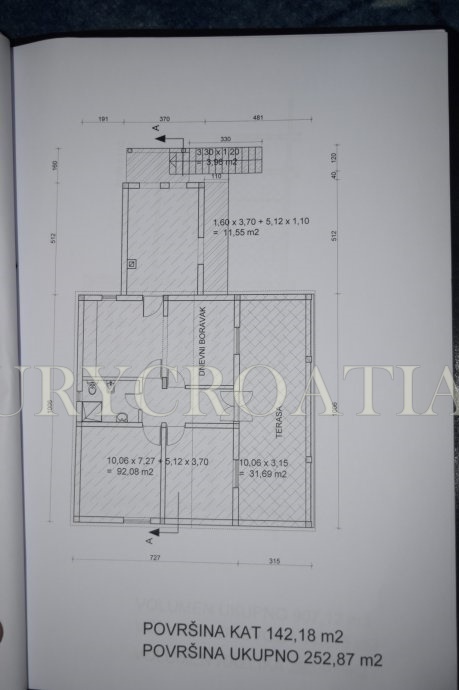 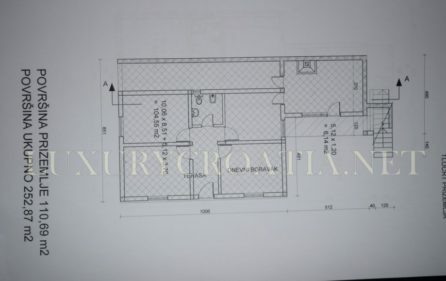 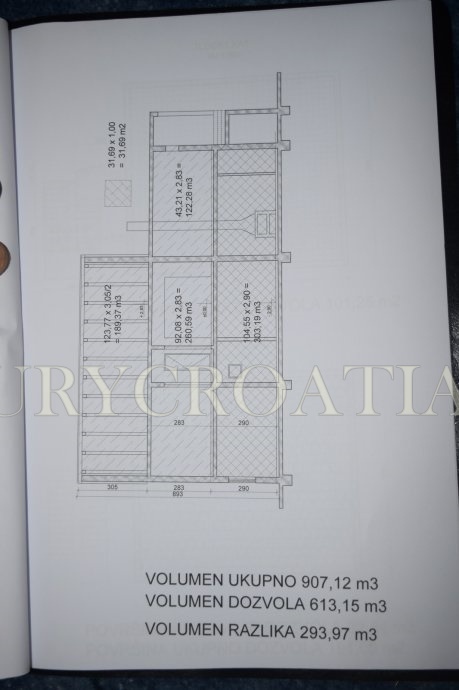 The size of the land plot is 600m2 and the size of the living area is 253m2. 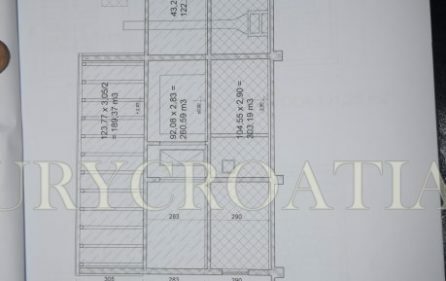 The house is organized on 2 floors. 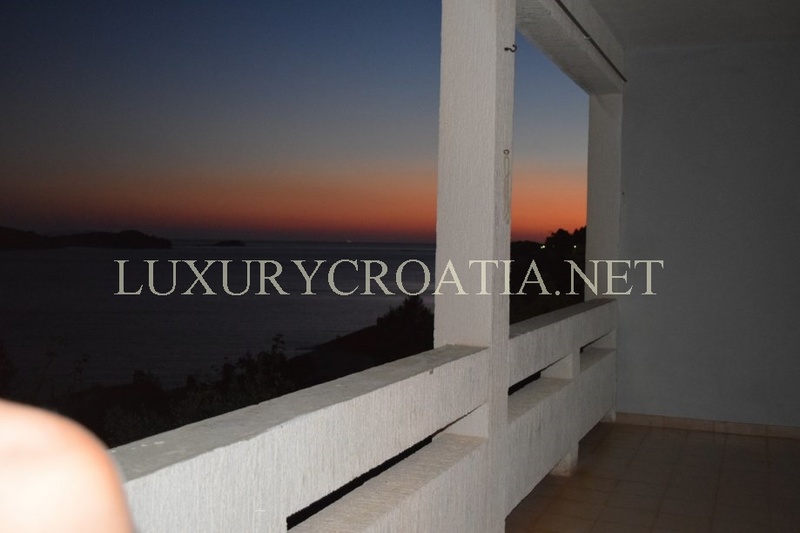 On each floor, you will find an apartment. 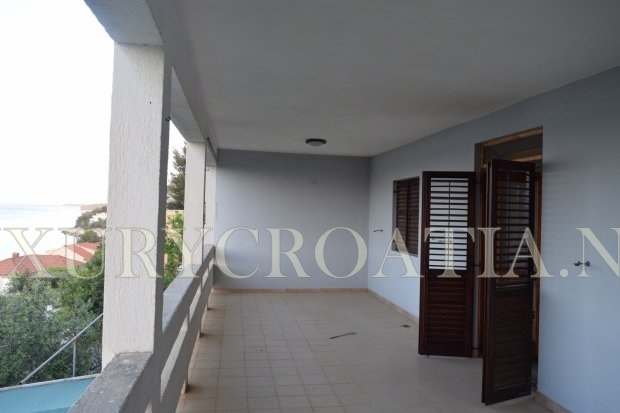 The apartments consist of 3 bedrooms, kitchen, bathroom and terrace. From the large terrace, you can enjoy a magnificent sea view. 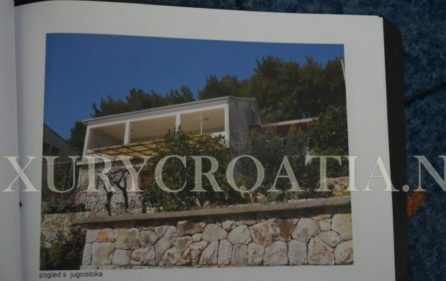 This seaside house has one parking place. 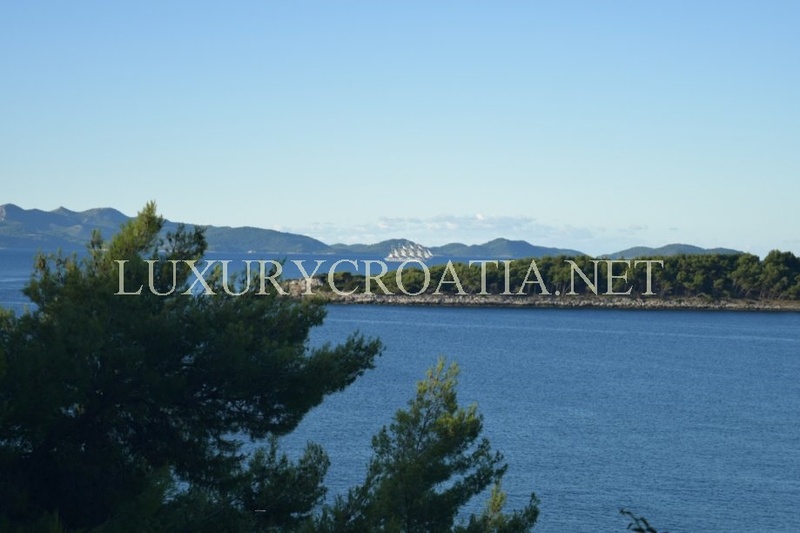 This is one of the most densely wooded islands in the Adriatic. The landscape of the island of Korcula is enriched by olive groves and vineyards which represent a traditional source of life and income for the population of the island of Korcula. 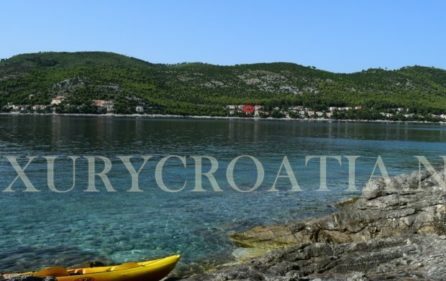 Korcula is considered as the pearl of the southern Dalmatia and offers to its visitors picturesque walled old town of Korcula, magnificent coastal panoramas, dreamlike fishing villages, and stunning coves. 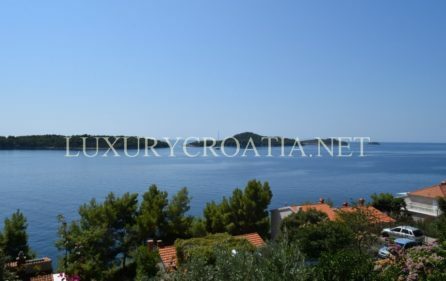 The island of Korčula represents a unique fusion of beautiful nature, thousands of years of cultural tradition and history, and modern tourism. Numerous beautiful beaches and bays, luxurious hotels and summer houses, centuries-old olive groves and vineyards, and ancient towns and villages on the island which seem as if they have remained lost in some long past time attract tourist from all over the world to this island.